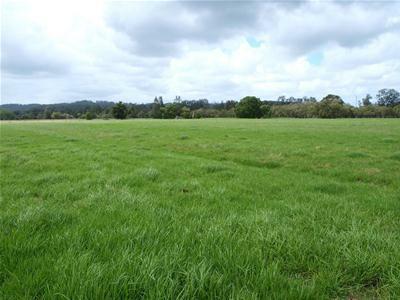 21.95ha (54 acres) of very productive river flats ideal for growing sialage. 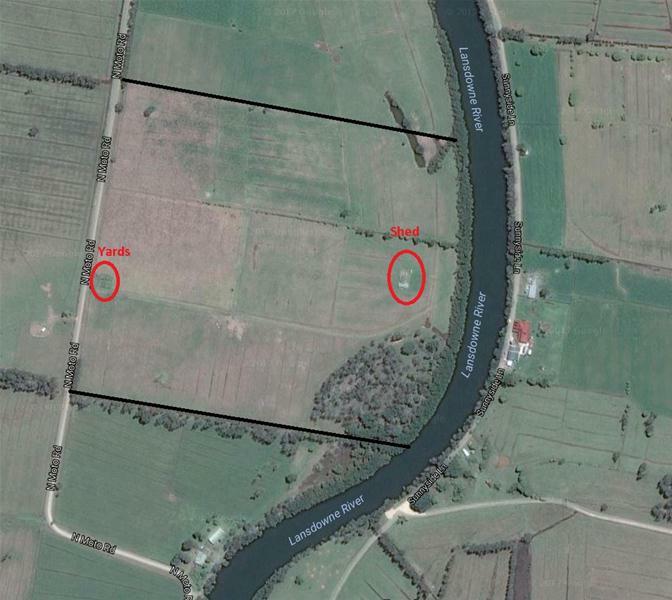 Will run 60 head with town water to troughs in each paddock. Approximately 200m of river frontage. 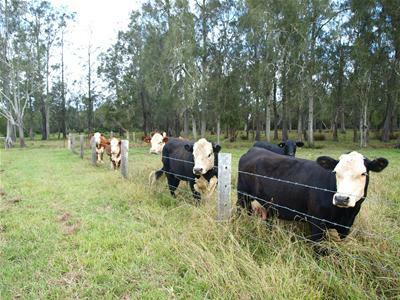 Good set of steel cattle yards with crush and loading ramp. Good fencing throughout the property and an internal lane system. Near new three bay colourbond shed with concrete floor. The property holds a current building entitlement and is just waiting for you to build your dream home.